Install the chat server and then start it. Move the "client" folder to a web server. Insert HTML code to webpage. Step 1): Install the chat server and then start it. When you executed the above commands, the system will give you some prompts to complete the installation. Please follow those prompts exactly so that the successful installation is guaranteed. At the last line of this file, there is a symbol "#", remove it and adjust the value followed by the Xmx, then save your adjustments. 1. 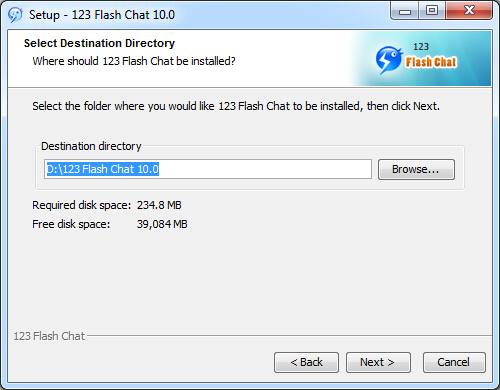 Download the latest Windows version of 123 Flash Chat Software at: http://www.123flashchat.com/download.html. 5. Enter your destination folder, for example C:\Program Files\TopCMM\123FlashChat10.0 and click Next. 6. Click Install and it will take a few seconds to complete the installation. 7. Click Finish to finish the installation. 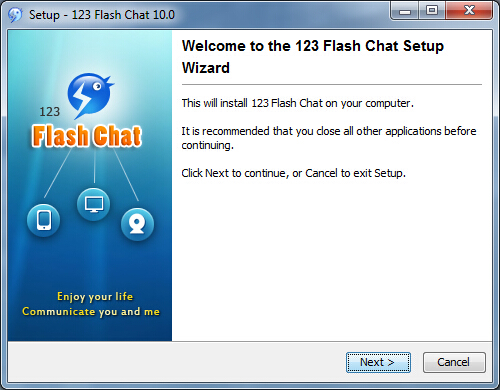 After 123 Flash Chat Server is installed, please wait a few seconds. 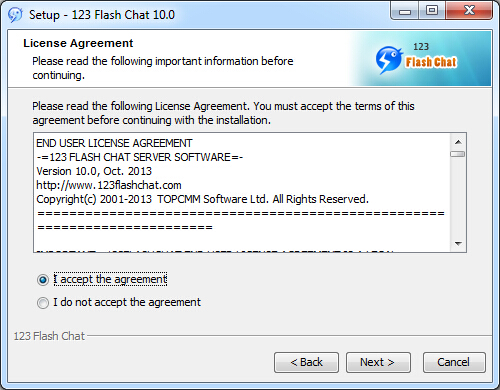 123 Flash Chat Server will be automatically started as an Windows NT service. (Usually, you need not to start it by hands). If you need to start it by hand, you can navigate to Start-All Programs-123 Flash Chat 10.0-Server, and choose start in windows mode or consol mode. 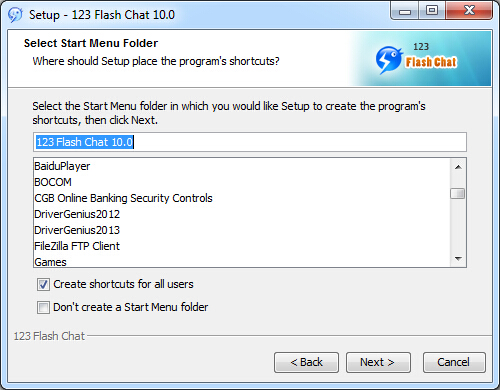 If you need to stop it by hand, you can navigate to Start-All Programs-123 Flash Chat 10.0-Server, and click Stop 123 Flash Chat. 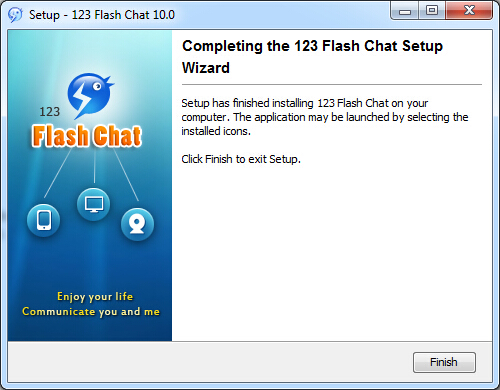 If you need to restart it by hand,you can navigate to Start-All Programs-123Flash Chat Server10.0-Server and click Restart 123 Flash Chat. Please refer to User Manual for further instructions. Copyright © TopCMM Software Limited 2001-2018 All Rights Reserved.